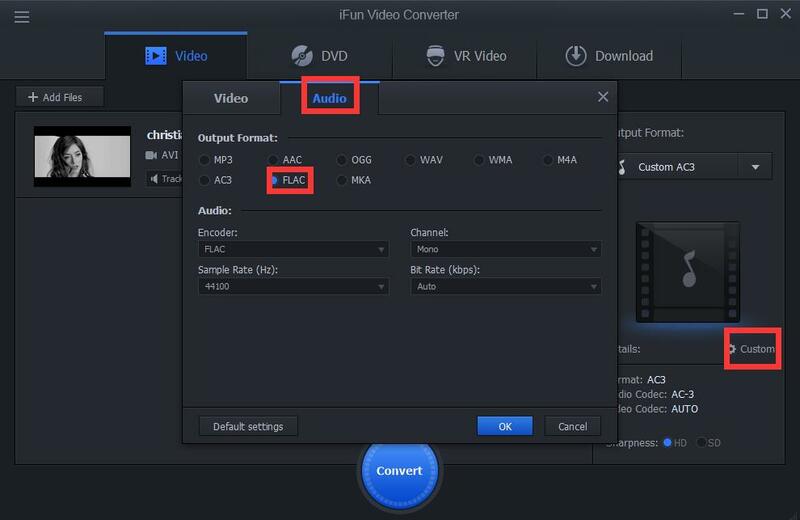 FLAC is a way of compressing music files without losing its quality. It can provide us with better enjoying music. 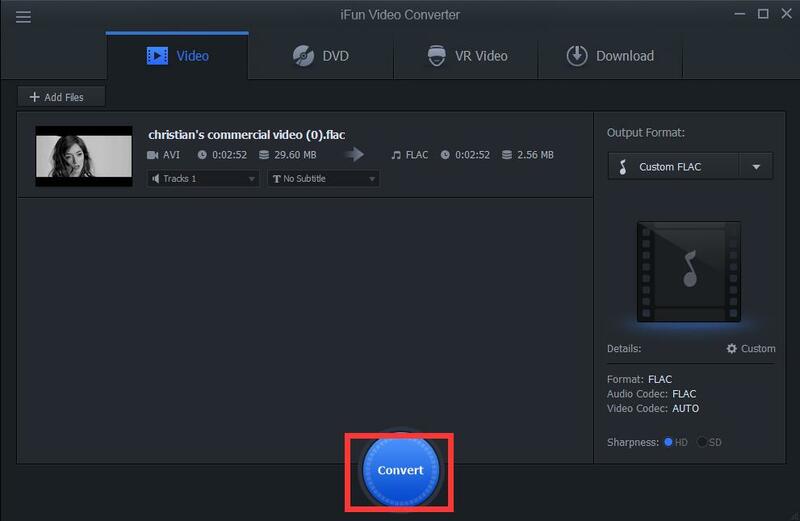 There are only three steps for us to convert avi videos to lossless flac musics with iFun Video Converter.